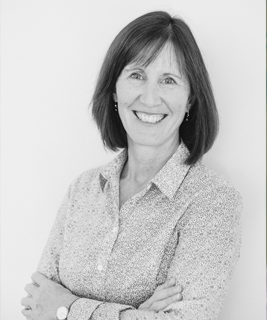 Helen has been involved in National Association of Women in Construction (NAWIC) since the establishment of the ACT Chapter in 2006 and is the current Chair. In this role Helen provides guidance and support for the organisation to have a stronger voice in the industry while maintaining and enhancing the support for individual women. Helen advocates for the construction industry to recognise that teams that have a greater gender balance will bring greater opportunities. 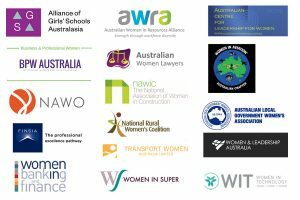 With Chapters in all the states and territories Helen provides the support and guidance to extend the reach and influence of NAWIC.